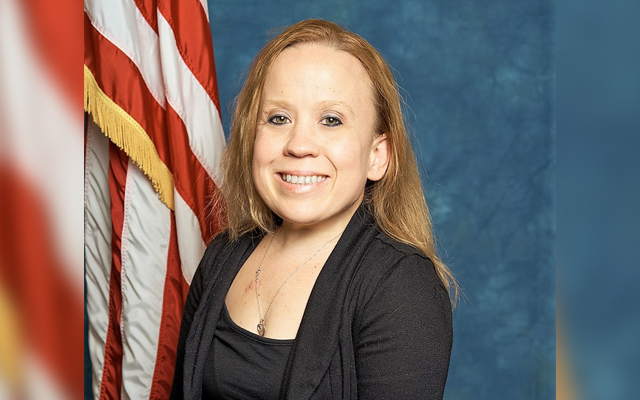 Former Madawaska resident and current White House security staff member Tricia Newbold said she has faced discrimination due to a rare form of dwarfism, and now is under temporary suspension for defying authority and for failing to supervise and follow instructions. MADAWASKA, Maine — Former Madawaska resident and current White House security staff member Tricia Newbold said she has faced discrimination due to a rare form of dwarfism, and now is under temporary suspension for defying authority and for failing to supervise and follow instructions. Newbold, formerly Tricia Picard, 39, said Friday, Feb. 8, that the suspension was not directly related to questions about top-secret security clearance for Jared Kushner, President Donald Trump’s son-in-law. 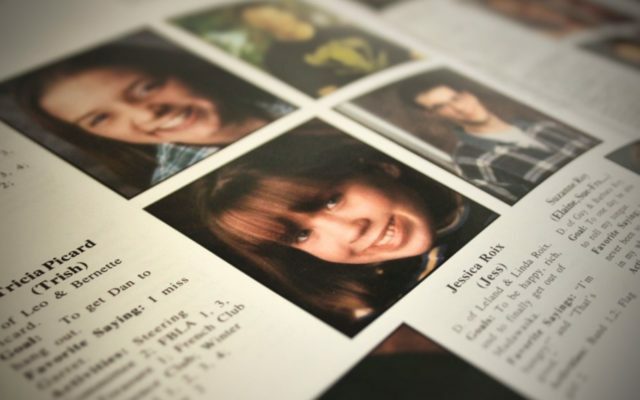 Newbold, who has a rare form of congenital dwarfism, graduated from Madawaska High School in 1998. She said Wednesday that she returns with her husband and two children about once a year to visit her hometown located in a remote French Acadian region in northern Maine. Newbold had access to accommodations in school to cope with dwarfism, though she refused to use them. “I never identified with being little. They (school personnel) were so sweet. They wanted to eliminate barriers. And back then I was 3.5 feet, and that was really small, but they were able to see that I was not willing to let anything get in the way of me doing things the way everyone else did,” she said. Despite her surgery, Newbold continued to face problems in the workplace and even filed an Equal Employment Opportunity Commission complaint against Kline for discriminating against her. In the complaint, Newbold alleged that Kline moved important files to a new location that was out of her reach and told her: “You have people, have them get you the files you need; or you can ask me,” according to a report by NBC. “I never wanted anyone to look at me different, and that’s why, at work when this happened, it was really hard, because there was no other way. There was nothing I could do to reach anything, other than have someone do it for me,” she said. Out of the more than 18 years Newbold has held her current position, she said she has been free of discrimination, until recently. “This past year and a half with the current supervisor [Kline], is the first time I’ve ever felt discriminated against, ever. It’s the first time I’ve ever been in a situation where I cannot do my job, which is really an adjustment, especially after having all of the lengthening operations,” she said. Newbold said she and her family experienced struggles over the last year and a half, but those struggles led to growth. Newbold will return to work Thursday, Feb. 14. The EEOC is processing her complaint.